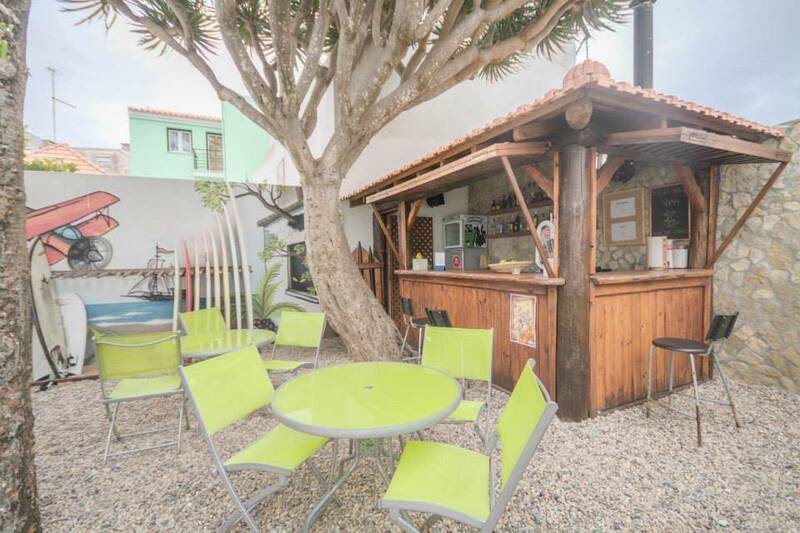 GeekCo Hostel is located right in the heart of Peniche. 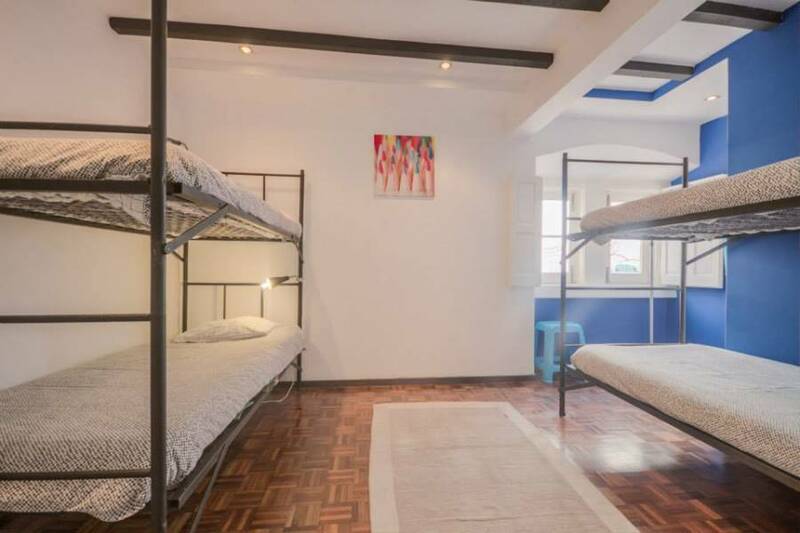 A historic building from 1941, fully renewed into a multiple service kind of hostel. 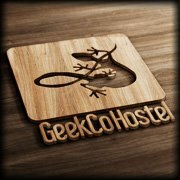 The GeekCo Hostel accommodations range from the bed in a dorm room to a suite with private bathroom, living room and fire-place. The common areas include a TV room, with 100 tv channel and wii games, Internet room, with free use computers (wifi connection available in the entire hostel), fully equipped kitchen, with around 1000L of freezer storage volume and all cooking gear, free coffee and tea, Garden areas, with Cocktail-bar, lounge area, BBQ and cold water showers. 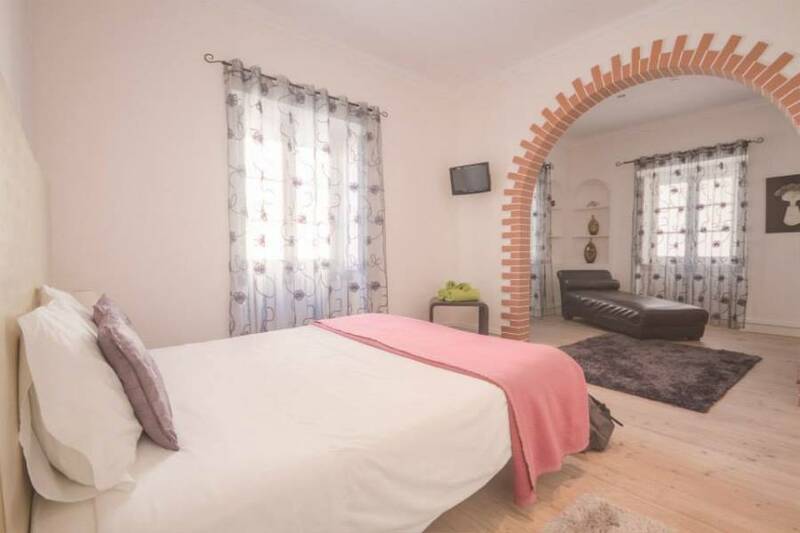 The Location makes all the external supports necessary for a perfect stay "just around the corner". 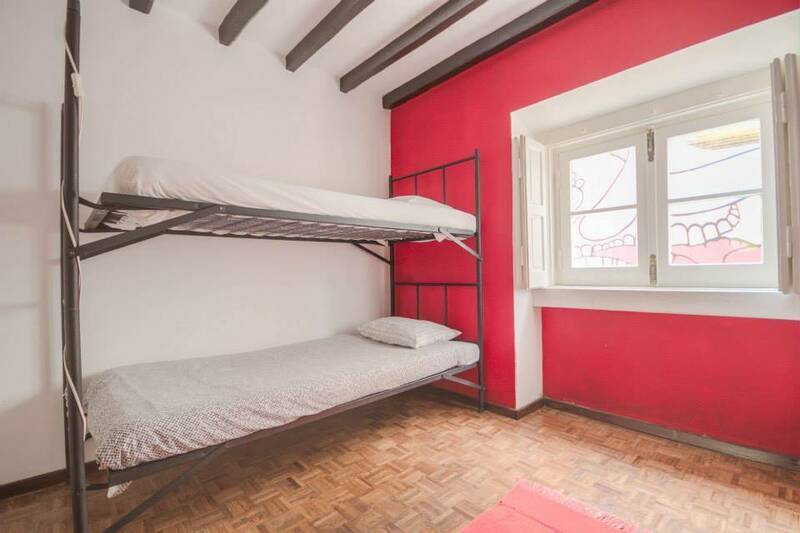 The 24h reception and our experienced team members will be always available to provide to our guests every need and make sure that GeekCo Hostel is truly "A Place Like Home". Peniche is an old Fisher's Town and a Peninsula famous for its rare combination of beaches, cliffs and oceansites. It is in the proximity of Baleal (another small Surf Spot), the cities of Obídos (20 min by car) and Nazaré 40 min by car, just to name a few. It developed into one of Europe's hottest Surf Destinations and thanks to it's unique settings offers surf all year round on at least one of the 7 beaches within a 5km radius. lat: 39. 35976, lng:-9. 37953.